NIALL McQuaid has taught in Primate Dixon primary school in Coalisland for more than 20 years. In that time, he has been involved in promoting Gaelic games on every level, a commitment which began long before his teaching career. He began by training boys for indoor and outdoor competitions, but this extended to girls many years ago. The pinnacle of this success was when Primate Dixon won the McAreavey Cup in 2000. 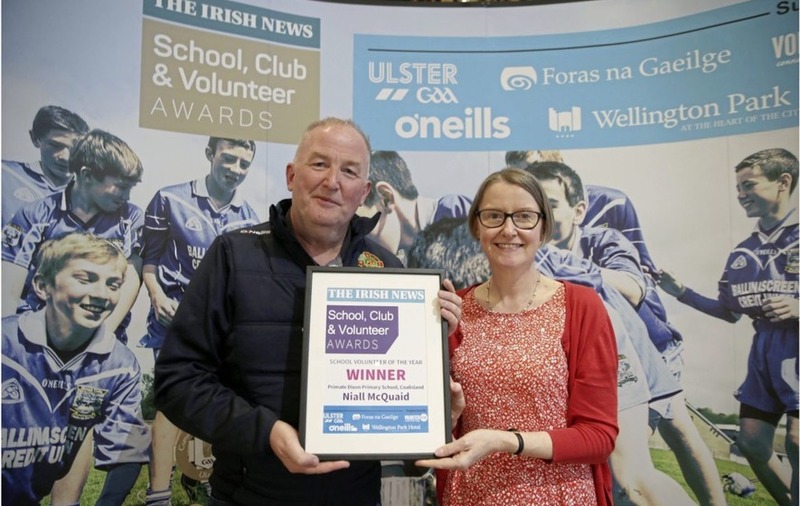 When the Irish News judges selected the recipient of the inaugural School Volunteer award, they did so on the basis that he or she had displayed a prolonged, passionate commitment to the promotion of Gaelic games in their school. Niall McQuaid certainly fits the bill. 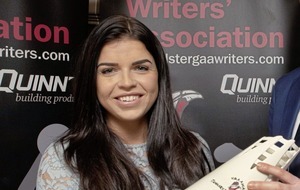 He flew back especially from a school trip to Scotland to be at the awards ceremony in Belfast's Wellington Park Hotel. Primate Dixon principal Seán Dillon fully agrees with the decision of the judging panel: “The catchment area of the school has a rapidly changing demographic and Niall makes sure all are included. Children of many nationalities, as well as many with specific individual needs, now play our sports,” he says. “He introduced hurling and camogie in an area not traditionally inclined to these games, as Mícheál Ó Muircheartaigh would say on RTÉ. “He led on the installation of a state of the art polycarbonate handball wall area in school. 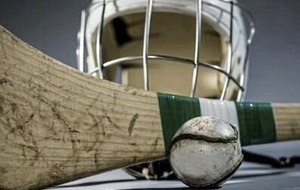 As Dillon attests, no job is too big or too small for McQuaid to fulfil in the promotion of Gaelic games in the school: “It's worth saying that the girls and boys have active play every morning before school, with three games of football every day in the back playground,” he adds. “Niall has the yard set up for it with three sets of goals and everything is self-regulating. The local GAA clubs have a strong working relationship with Primate Dixon, and McQuaid has played his part in building those links, as his boss explains: “While Niall has no affiliation to any particular club, he has facilitated the use of the school for many afterschool underage training sessions with local clubs,” he says. “Club players and officials were in the school last week for the presentation of the Primate Dixon Footballer of the Year awards, previously won by county players like Pádraig Hampsey and Conor McAliskey, protégés of Master McQuaid. “Also, Niall liaises with the clubs to obtain help with the maintenance of our pitches and other essential duties. “Niall has been a very active member of Cumann na mBunscoil Tyrone for many years, serving as secretary and he is currently primary schools' representative to the county board and national body. “He has worked tirelessly, promoting CnaB in both the press and social media. 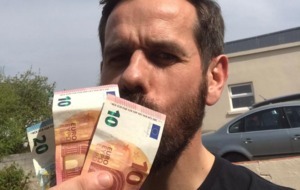 “He has organised everything from cultural quizzes and skills-days to penalty shootout competitions with county stars, all to promote a love of everything Gaelic within the children.